We specialise in building websites using the Squarespace platform. Known for their beautiful, mobile-optimised templates, Squarespace are an all-in-one platform perfect for growing your business. 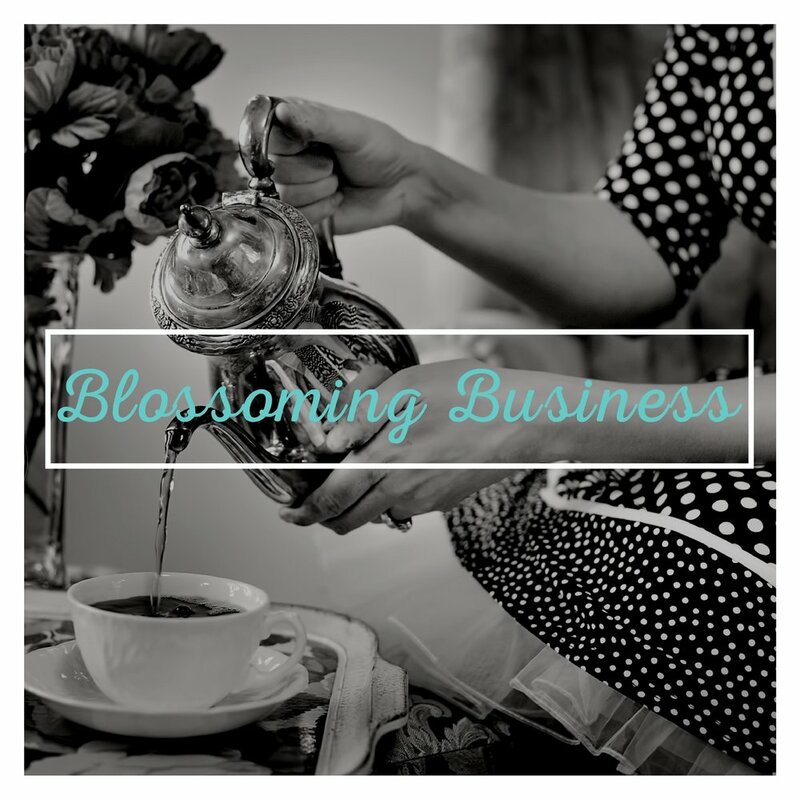 Are you a brand new business just starting out? You're probably on a tight budget and in need of a very basic web presence that looks great. You’ll get a 1-page mobile friendly website (aka landing page) providing potential clients and customers the basic details of your business enabling them to get a feel of who you are, what you do and how to contact you. A top quality mobile-friendly website built on Squarespace. 1 purchased stock image with web-use licence. Social media links (takes visitors to your social media pages). 1 online form (e.g. Mailchimp sign-up form or Contact Us form). Google Maps link & Blog (if required). SSL Certificate (creates a secure link between a website and a visitor's browser). Custom Favicon (branded icon which displays in the address bar of a visitor's browser). 20% off your first yearly hosting plan. Proof reading & Website testing. Perfect for new and small businesses needing a simple - yet quality - online presence at an affordable cost. You provide the copy and images (if you have any), and leave the rest up to us. The final result: A great looking, professional three page mobile-friendly website. Domain name set up and advice. 30 minutes of minor tweaks and amendments to website in the week following launch/going live. Great for small businesses and consultants looking for a robust website in order to grow their online presence - and their business. We'll source the photos, edit (or write) the copy, and optimise each page to help you get you in Google's good books. Prices start at $1,700 for a 10 page website with additional pages easily added. Up to 5 purchased stock image with web-use licence. Up to 3 additional forms or sign-ups (newsletter lists, questionnaires, contact us forms, new client in-take forms, freebies/opt-ins etc). 1 hour spent on SEO (Search Engine Optimisation): keywords and page descriptions). SEO resources and advice on how to get your site ranking well on Google. 30 minute training session on how to make your own future changes to your website (available in-person or online). 1 hour of minor tweaks and amendments to the website in the month following launch/going live. For projects that don't quite fit into our packages, contact us today and we will provide you with a customised quote. We get together either online, on the phone or in person to discuss what you're wanting in a website. We'll answer any questions you have, chat about which package might be best suited to your business, and to really just see if we'll be a good fit for your project. You will be given a website design brief to complete and return to us. This tells us even more about your business and delves a little deeper into some of the topics we discussed at our catch-up. Next we'll ask you to gather up all the images, logos and copy (text) you have and send it through to us. It's important that we have all of this before we start the project in order to deliver your website on time. You will be sent an invoice from My Girl Friday for a 50% deposit. Payment of the deposit is required before we start work. We start working on your website. Exciting! Early on in the project you will be sent a link to the draft site. We'll check-in and ask for your initial feedback, in order to see whether you are happy with the overall look and feel. By now all your content will be up on the website along with images and embedded forms etc. You'll be asked to check the site thoroughly and to let us know of any final changes that are to be made. Once any final tweaks have been carried out, you are happy with the website, and we have carried out the relevant testing it's time to secure the site go live! The final 50% payment to My Girl Friday is now due. We will send you an invoice. Squarespace will require your card details to set up a monthly or annual hosting payment. Lastly you will be given Owner/Admin access to your Squarespace website. It's time to pop some bubbly!! Click here to read all about the legal responsibilities that comes with having a website. 'Hosting' refers to the cost you pay for your website to live on Squarespace's servers. As part of their hosting package, Squarespace takes cares of upgrades, maintenance and security. A full break-down of their hosting costs can be found here. Because My Girl Friday is a Squarespace Circle Member, we can provide you 6 months to develop your website with no subscription cost. We don't expect we'll need anywhere near that long, but it's nice to have wiggle room. You will also benefit from a 20% discount off your first year's annual hosting plan, AND our support requests receive Squarespace's "optimised care". Being a Circle member dos not mean we are endorsed by Squarespace. We neither receive - nor pay - any commission or other forms of incentive for using the Squarespace platform. We just really like it!